We had a fantastic day at Te Ipukarea on Saturday. Thanks to a great team effort, we emerged the overall winners taking home the Whakaihuwaka trophy. 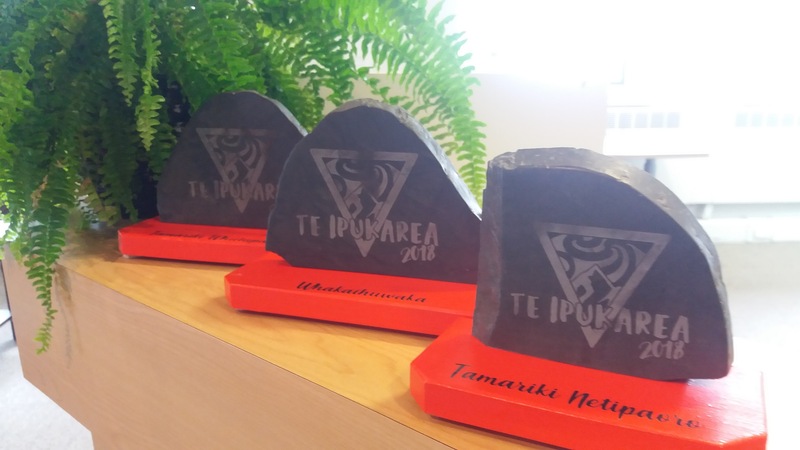 Our tamariki played very well, winning two trophies in their section; Whutupaoro (Football) and Netipaoro (Netball). Special thanks to Janis de Thierry who was the driving force and organiser of our teams and supporters. Our players did us proud and our new singlets looked great. I am delighted to welcome Wilson Pearse to our team. Wilson will be working for us over the summer organising our environmental documentation and improving our Taiao systems and processes. He will also support Tina Porou with the Te Pokohiwi management plan where required. 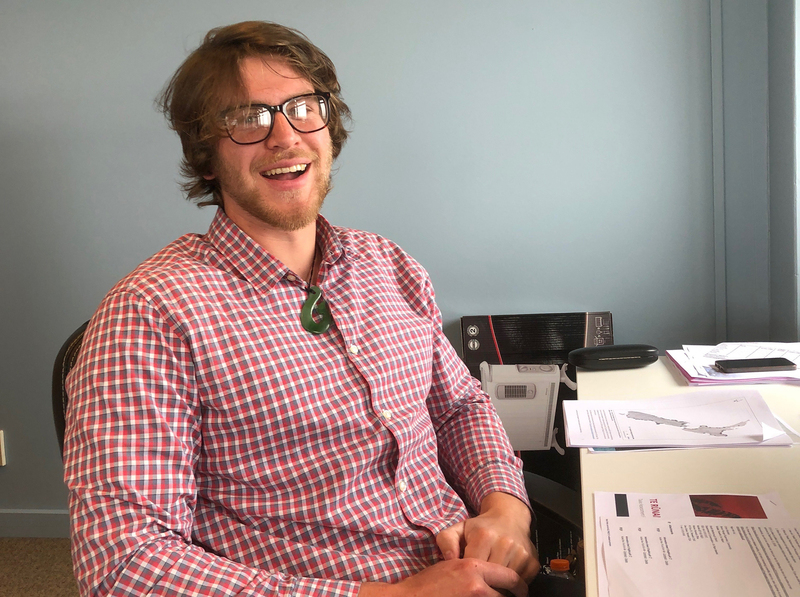 Wilson descends from Tuiti Makitanara (Sweet MacDonald) and is currently in his second year at Massey University studying environmental planning. There will be a ‘Kanohi ki te Kanohi’ hui this Thursday at 6pm at Ūkaipō. If anyone would like to discuss operations with me, please come along.